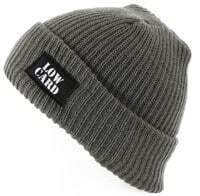 There are two things you can count on with Lowcard clothing - sick designs and a bad attitude. 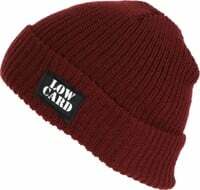 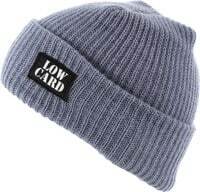 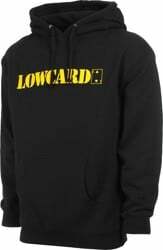 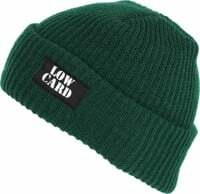 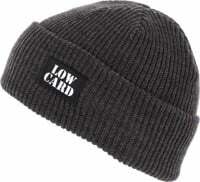 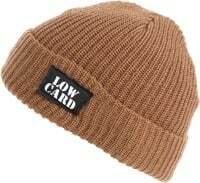 Check out our fresh selection of t-shirts, hats and beanies from the dudes over at Lowcard Mag. 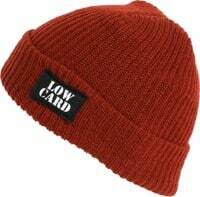 Stay Lame.